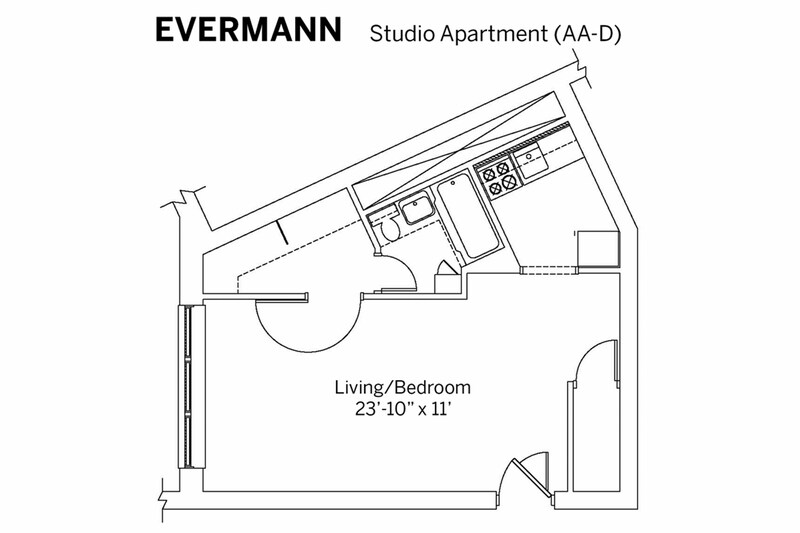 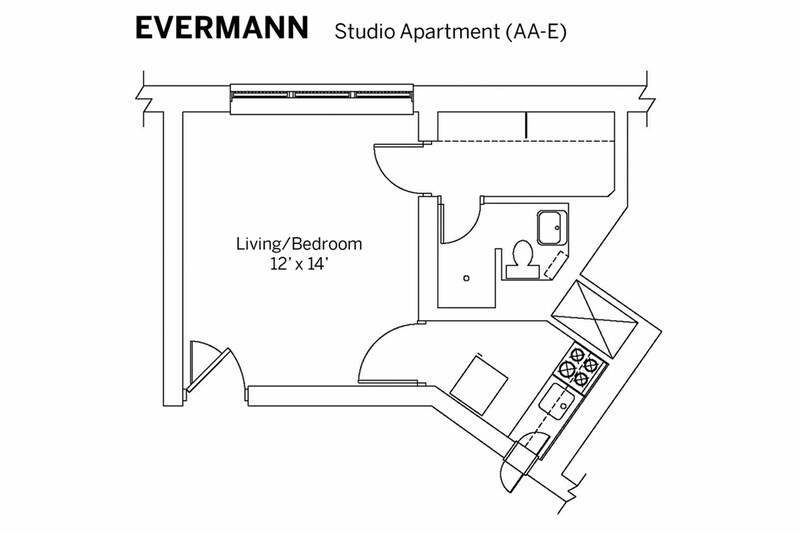 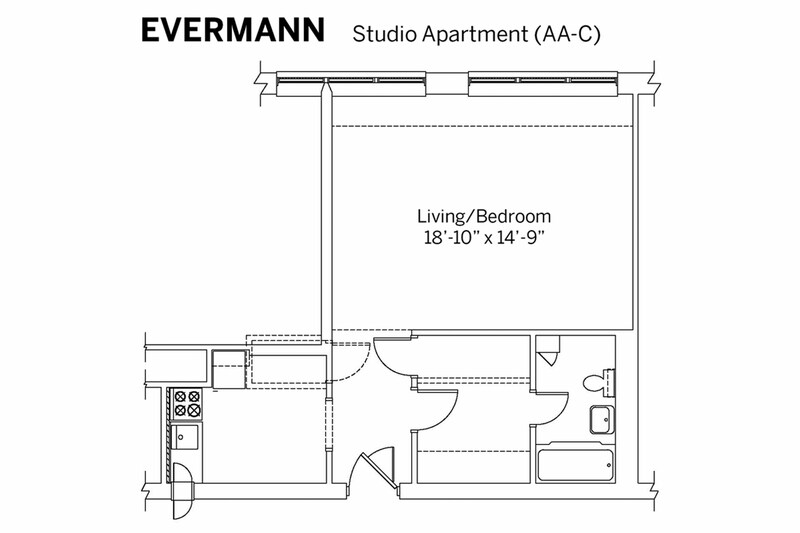 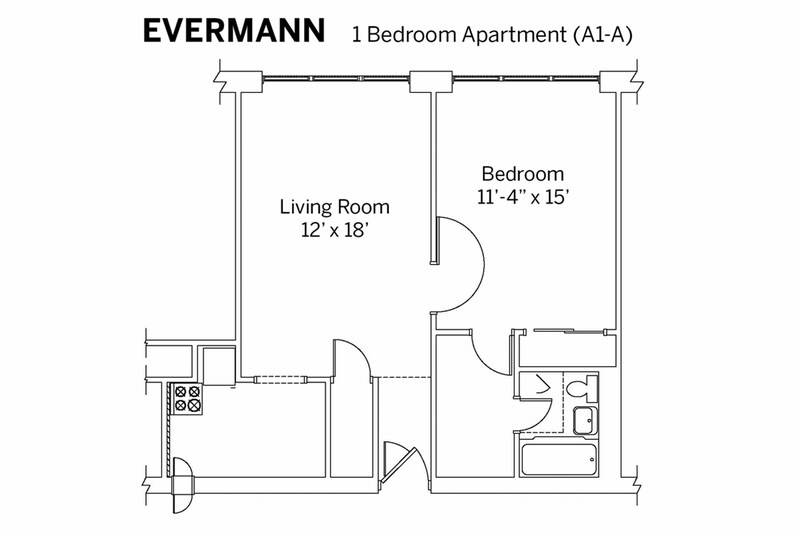 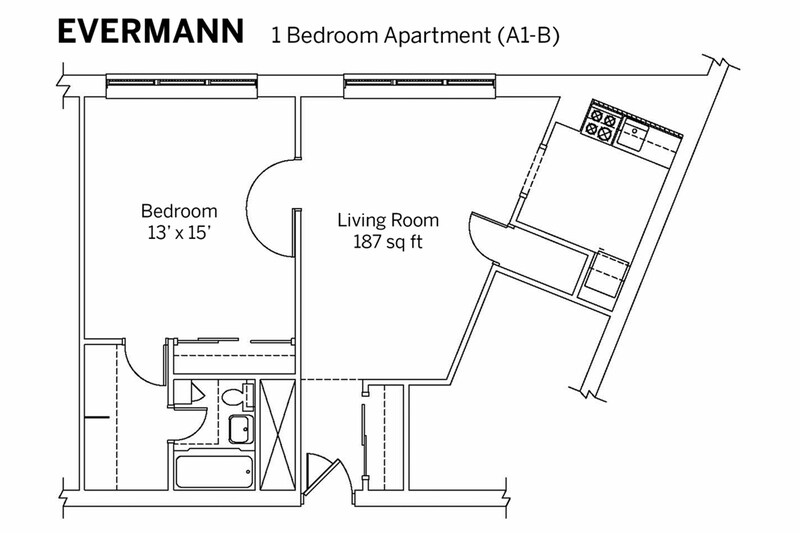 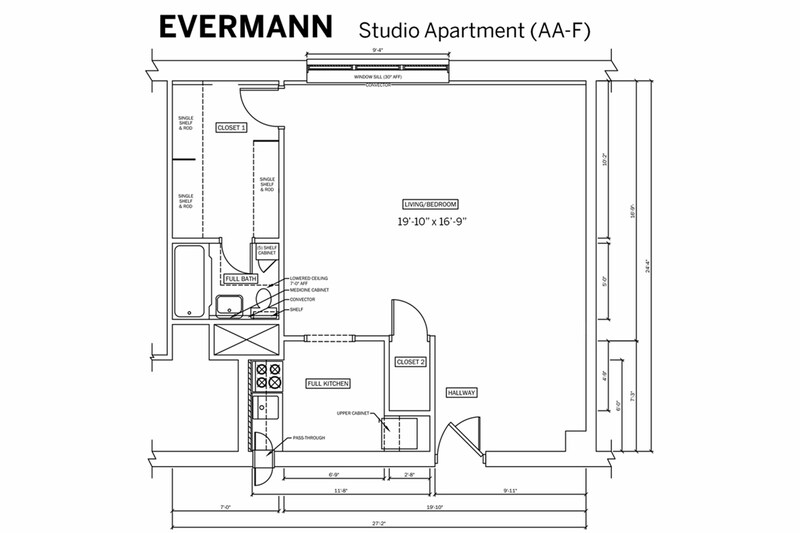 Evermann Apartments might be some of our older buildings, but for a low cost residents enjoy dependable facilities, friendly staff, and welcoming neighbors. 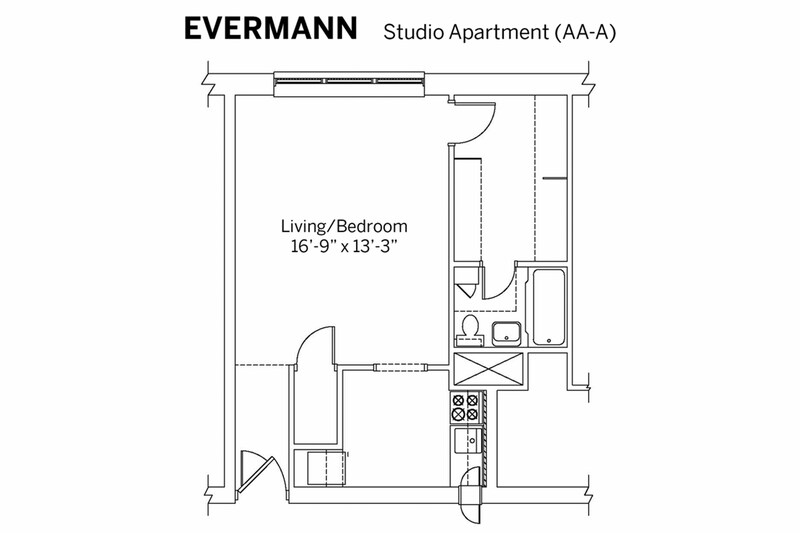 These apartments are favorites among international students and families, but it’s the diversity of our residents that make this community special. 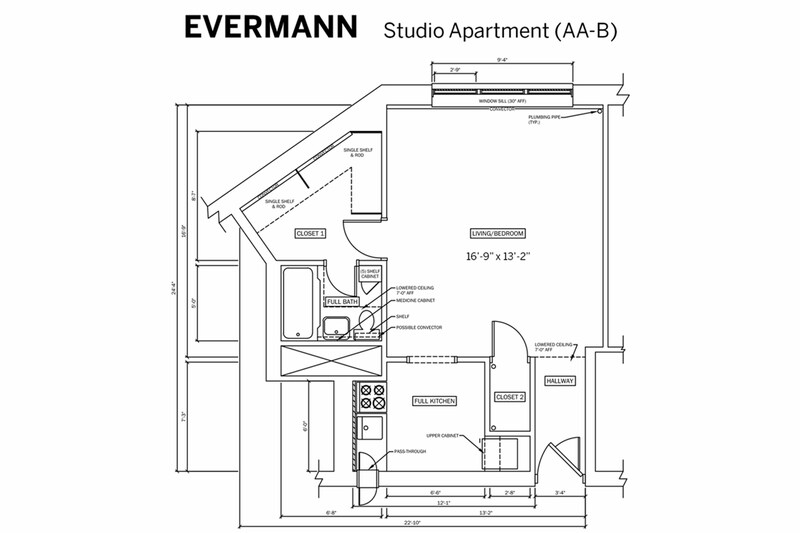 Everman falls into the standard cost category. 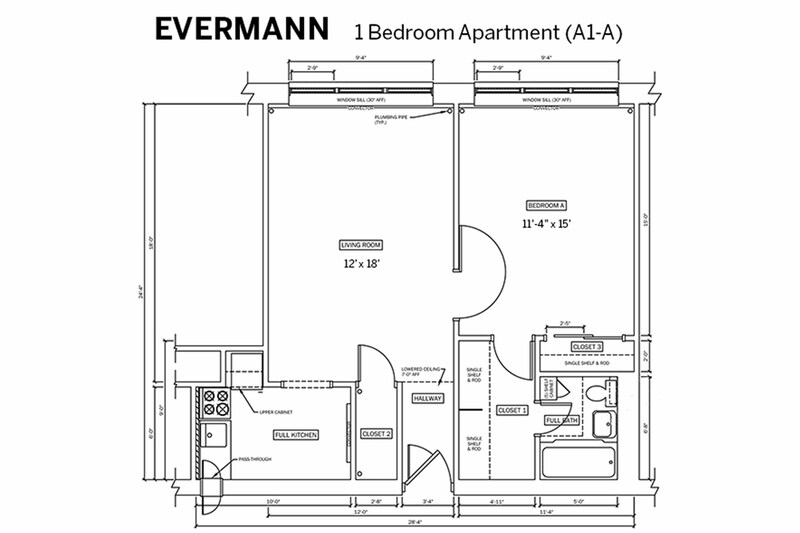 Follow the link below for a full breakdown of the cost explanation.